Face transplant surgery provides a man from California a second chance to live a normal life. Cameron Underwood, a 26-year-old man of Yuba City, California, lost most of his lower jaw, nose, and teeth as a consequence of a self-inflicted accidental gunshot two years ago. After waiting for six months, Underwood finally flew to New York City in January to get his new face as soon as they found a 23-year-old donor William Fisher from Manhattan. This waiting period was recorded to be the 'shortest' so far. 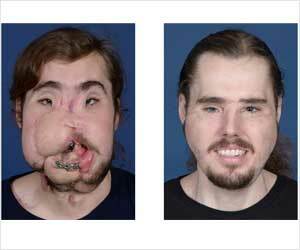 Dr. Rodriguez and his team successfully performed the transplant surgery and most of Underwood's injured face was removed, and the remaining space left behind was delicately matched with the donor's face. This involved cutting off what was left of Underwood's jaw and the donor's face was later adjusted using titanium plates. Months after surgery, Underwood was able to smile and lead a normal life again thanks to the successful procedure. The donor for Underwood's new face was identified as a brilliant student at the Johns Hopkins University who was found to be a registered organ donor. William's family, although mourning over the loss of their promising son, was thankful that a part of him would live on in Underwood and inspire others. A man from Virginia recently received the most extensive facial transplant to date. The burnt nose of a teenager is restored using 3D printing technique, which is a boon for burn victims and people looking for nose jobs. Facial Transplantation is better than reconstructive surgery for patients with severe, disfiguring facial trauma. 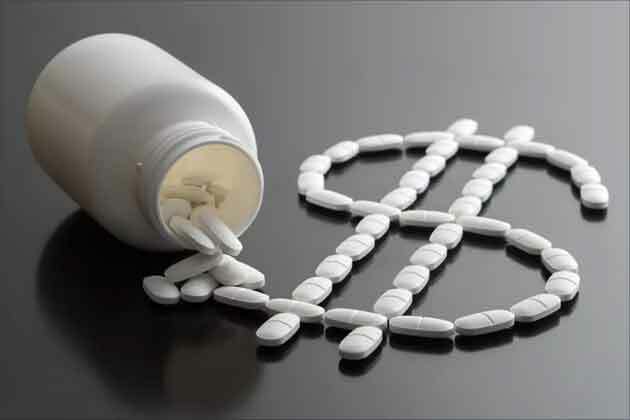 Less toxic, more effective immunosuppressive therapies to prevent rejection are making the choice easier.